At Advanced Roller Door Systems, we will always work to provide you with a security door that will meet all your requirements perfectly. Over the years we have built networks with main manufacturers, both indigenous and abroad, so the range of products that we can offer you continues to grow. 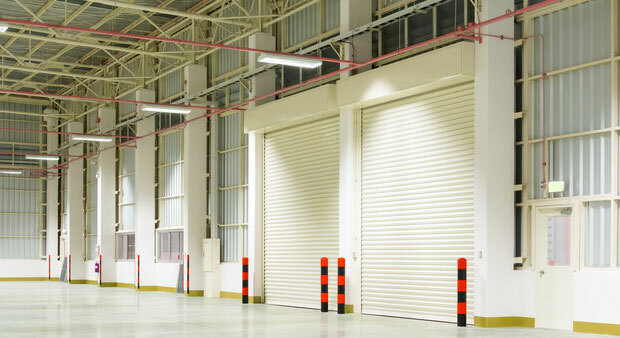 We manufacture and install a range of industrial roller shutter doors. 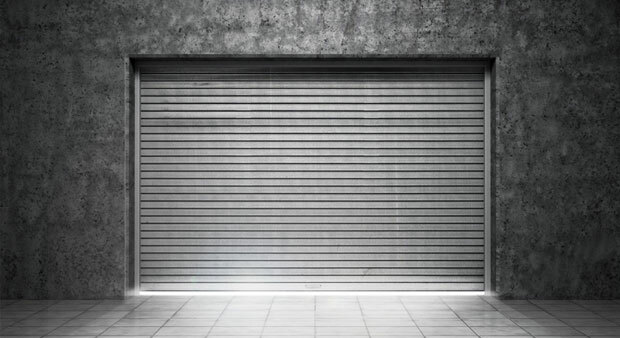 Our commercial/industrial roller shutter doors can be provided in various finishes which include galvanised, plastic coated or powder coated, and in a variety of colours. 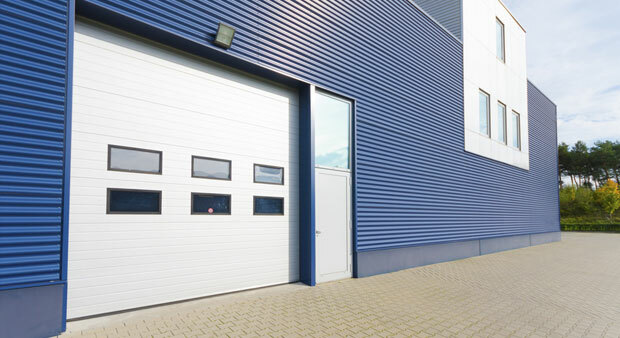 Our industrial doors are built to provide reliable operation even in cold conditions with top-class thermal insulation and low maintenance requirements. Call us on 053 924 0586 to talk to one of our experienced Industrial Door Engineers.